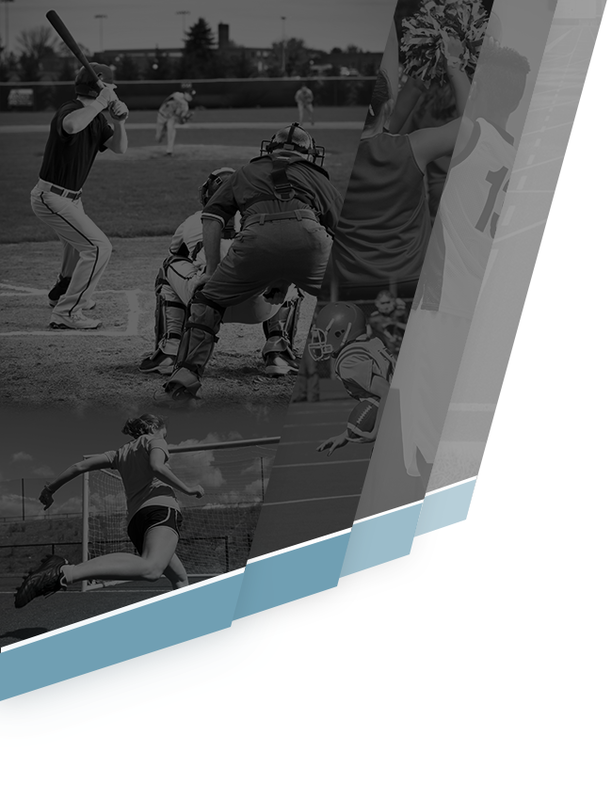 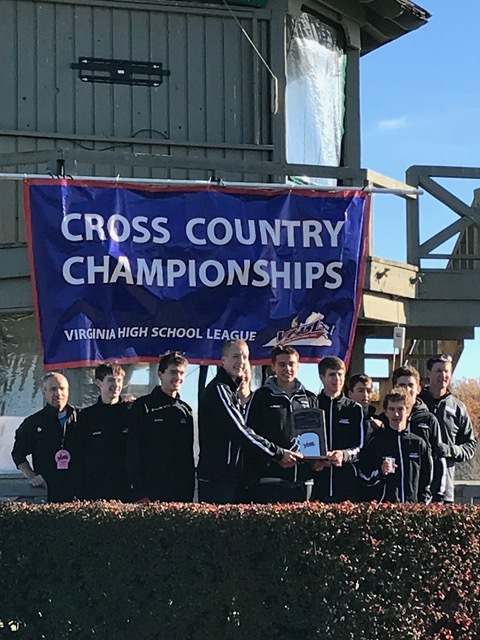 Both the boys and girls cross country teams competed in the VHSL Class 6 State Meet on Friday at Great Meadows State Park. 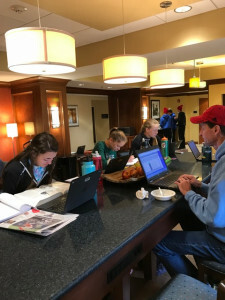 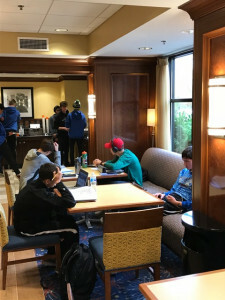 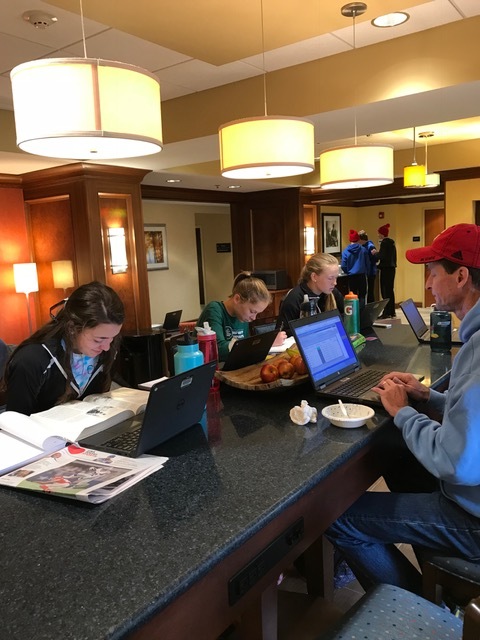 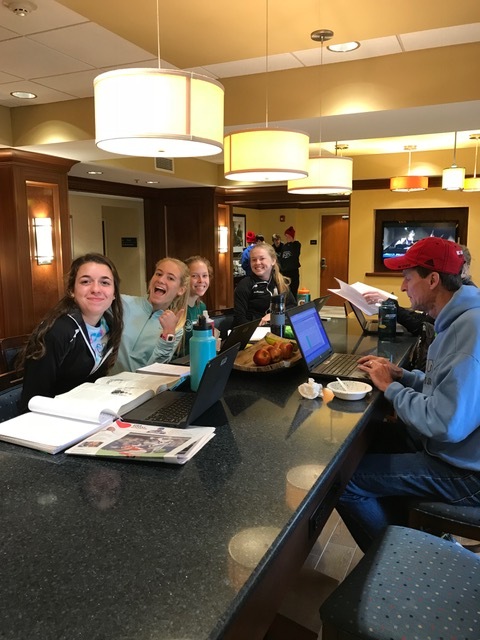 The teams started a chilly Friday off by having a study hall to keep up with their school work (AWESOME!!!) 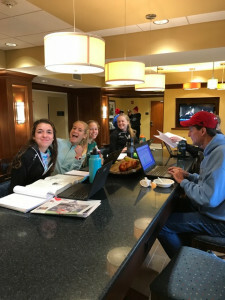 Then it was time to get down to business! The teams ran hard and Coach Averill was very proud of the effort. 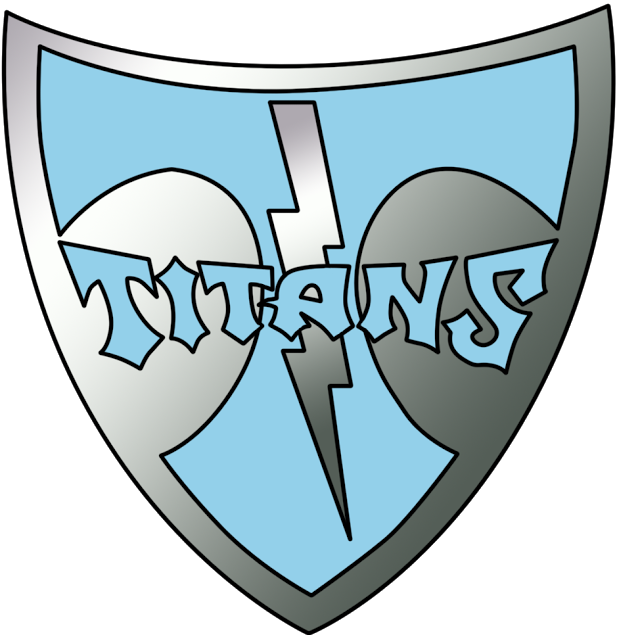 The girls team, led by All-State runner Avery Hairfield, finished in 8th place. 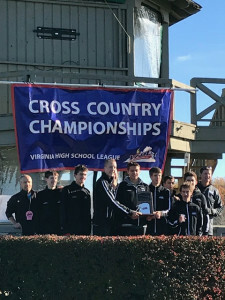 The boys team, led by All-State runners Grant Northcutt (3rd place) and Conner Doyle (5th place), finished as the VHSL Class 6 Runner Up!